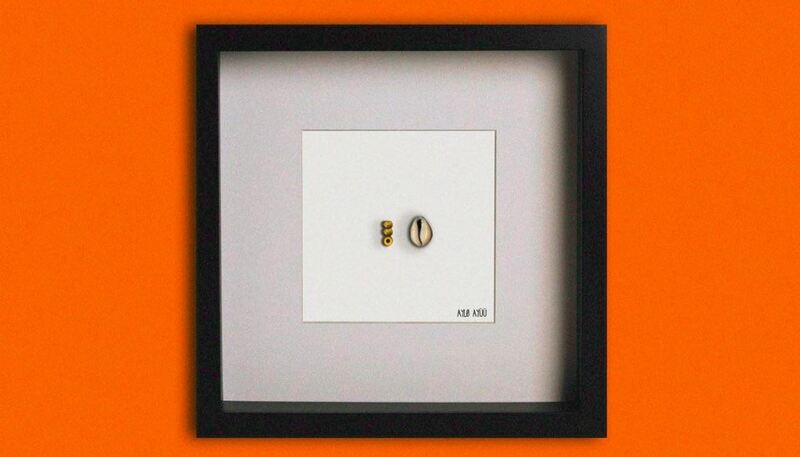 Last year, following their individual projects, AYLØ and Ayüü joined forces to release a joint project, ØÜ, using their individual styles to produce 3 neo-soul tracks. The project is powered by low-tempo production support from JoceWavy, LarryD and 80sounds, and the duo compliment the instrumentals with emotive lyrics exploring love and the opposite of happiness. On “Careless”, the first track on the EP, they ease us into the crux of the EP with lyrical and vocal support from Tay Iwar. “Careless” listens like an internal examination closer to self-questioning than self-awareness. The vocals are layered softly on piano harmonies throughout the song, presenting somber lyrics that depict Tay and Ayüü’s reactions to heartbreak. They begin collectively hoping they can save their relationship, but are soon filled with regret for sharing their feelings “Should Have Put My Feelings In A Coffin”. 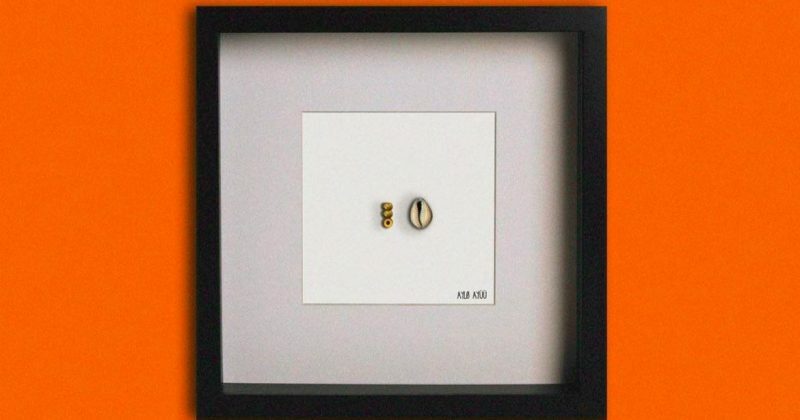 Tay and Ayüü’s verses both paint pictures of unrequited feelings and how a person’s perception dictates their reactions. But where Ayüü seems to recognize his own faults saying “Introspection Got Me Hoping You’d Be Okay”, Tay chooses less forgiving lyrics; “Imagine I Met You When I Was Older, Maybe I Would Have The Patience For You. Hope You Find A Way To Your Soul”. But the collaborators agree that they gave too much of themselves and shouldn’t be so careless with their feelings, in future.